He waited the quickest poker-faced second to let the quip land, then continued, more gloomily: “I feel like we’re rapidly galloping toward an apocalypse — we’ve passed critical mass. I know it’s a morbid viewpoint. But I’m not melancholy. It’s just Trump or Brexit or whatever it is — what difference does it make? It’s hard to get invested in any of it.” Several times in the interview, he described feeling “existential and lost” at various life points. 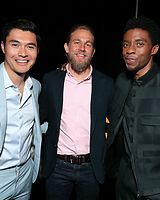 Hunnam, who now lives in Los Angeles, spent his early childhood in Newcastle, then moved with his mother and brothers to the rural Lake District. 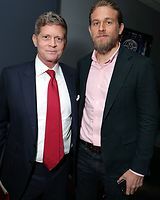 His parents divorced when he was young, and he maintained a worshipful attitude toward his father, a feared and gargantuan figure who had amassed a fortune in the at-times shady scrap-metal business. 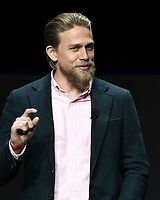 Though no longer alive, the elder Hunnam looms large in the actor’s psyche — “a colossus who was incredibly well-respected and feared” in a place where popularity was measured by how much and how hard you fought. It was in part why young Charlie got into a lot of scraps as a teenager, even though he was interested in films more than fists. The hardscrabble place also informed him in more overt ways. That class struggle, incidentally, also plays into Fawcett’s narrative: Coming from humble beginnings, the explorer fought against a gentry suspicious of lower-class outsiders. 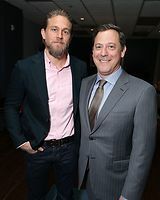 “On my more confident days, I would draw parallels between his life and mine — what he was running from and toward, and the determination and indomitability year after year,” Hunnam said. “It struck me as a tragedy — one could put in all that sacrifice and discipline and hope only to be awarded with failure. 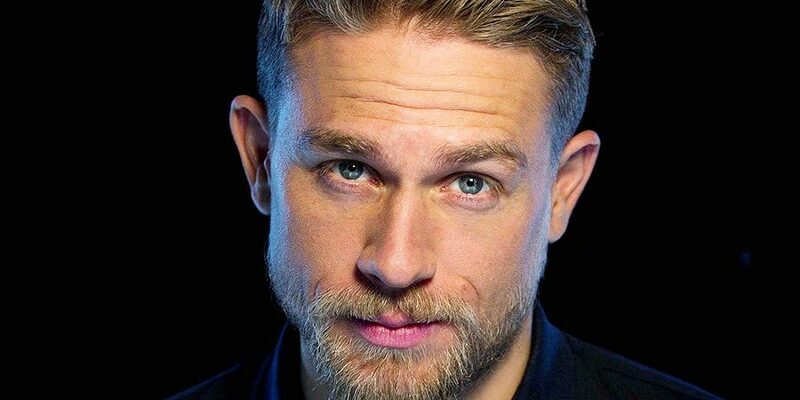 Hunnam has indeed turned down as much as he’s accepted, and even he questions some of the movies he’s been in — perfectly respectable ones with top-flight directors, like Guillermo del Toro’s “Pacific Rim.” “It wasn’t something interesting creatively,” he said of the part. “I look back and can’t justify it. I shouldn’t have really been there.” He opted not to come back for the sequel. 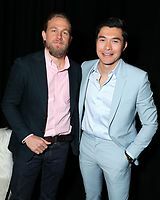 He’s also willing to question what the film publicity machine is for, in a way that goes beyond just the general reluctance at salesmanship many actors cop to.? He waves aside the idea, for instance, that “Lost City” was difficult to shoot. “There’s this sense out [there] that this was hardship. The idea for this came about after ‘The Revenant’; everyone wanted to tell that narrative. I think it’s a P.R. move. It wasn’t actually that hard.” He doesn’t have a publicist and seems unsure of whether he wants one. Gray said these traits should only help him. 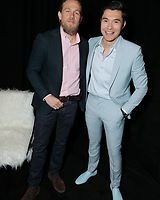 “Charlie is someone who’s tried to clear his system of noise, and that’s a good thing.” Then again, the director has at times in his career himself traded commercial success for artistic integrity. 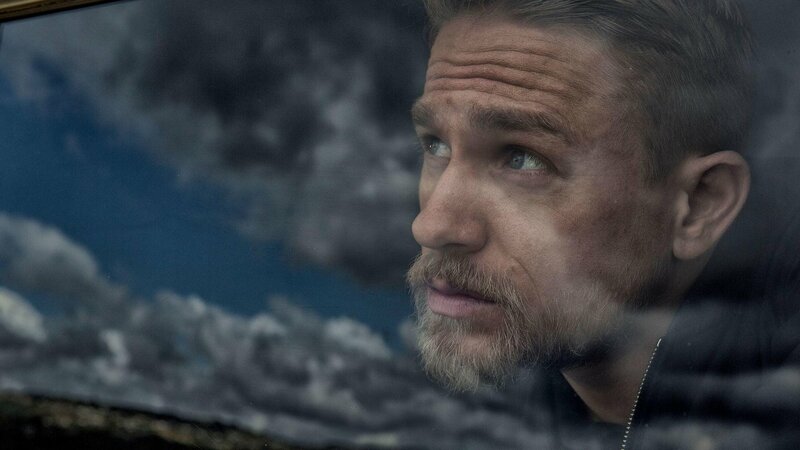 Hunnam has been writing too — historical scripts like “Vlad,” about Vlad the Impaler — and Sheridan expects him behind the camera before too long. For now, salvation may lie in the right part. “Arthur,” for instance, which Hunnam said doesn’t feel like a “Pacific Rim” redux.